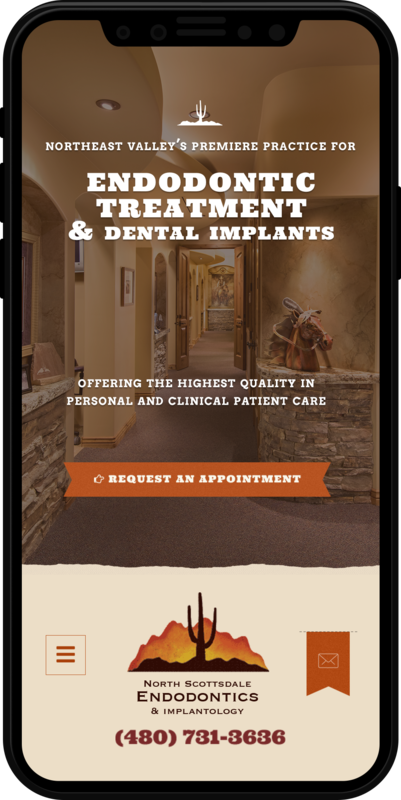 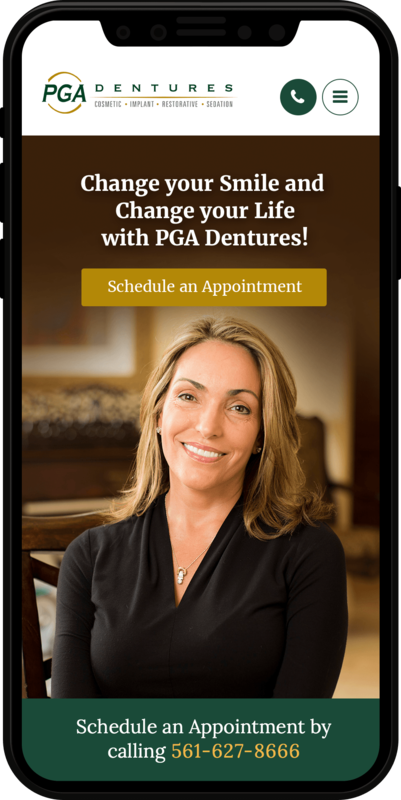 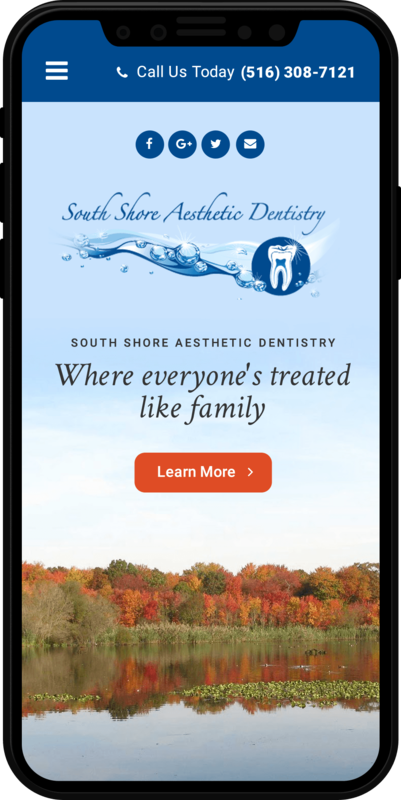 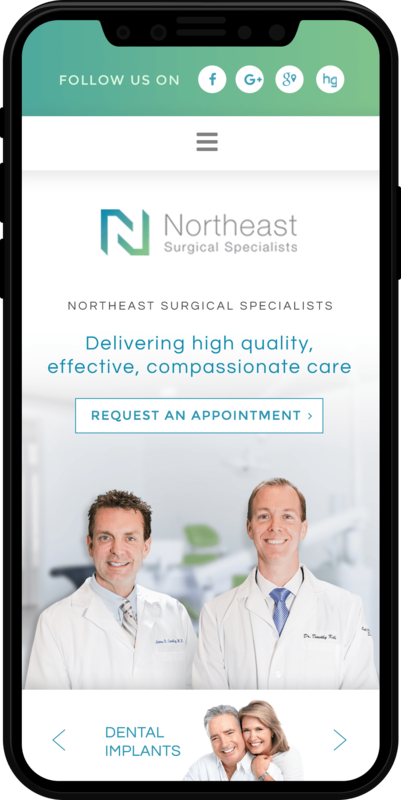 Does your dentist website attract new patients? 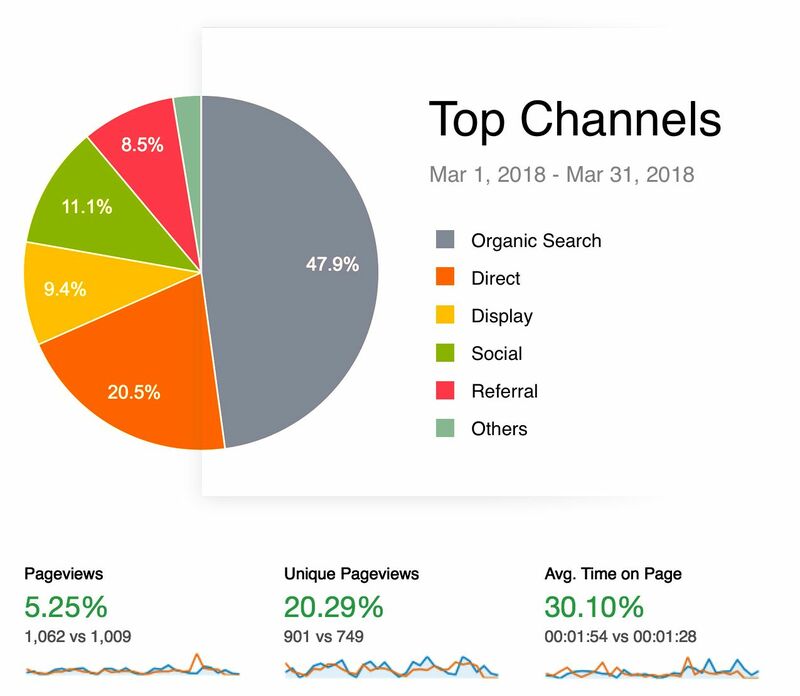 Did you see an overall growth in total business last year? 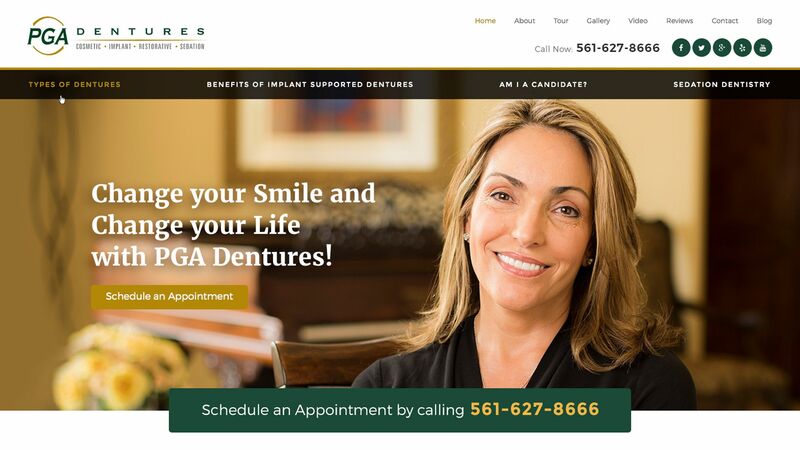 With a Roya.com website and marketing solution, you can confidently answer these questions. 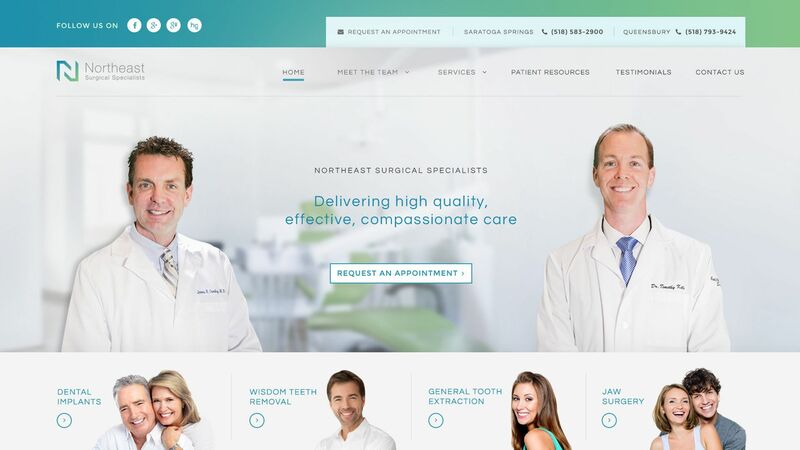 At Roya.com, we want your website design and online presence to express the personality of your practice and invite new patients to feel comfortable and confident in making that first consultation. 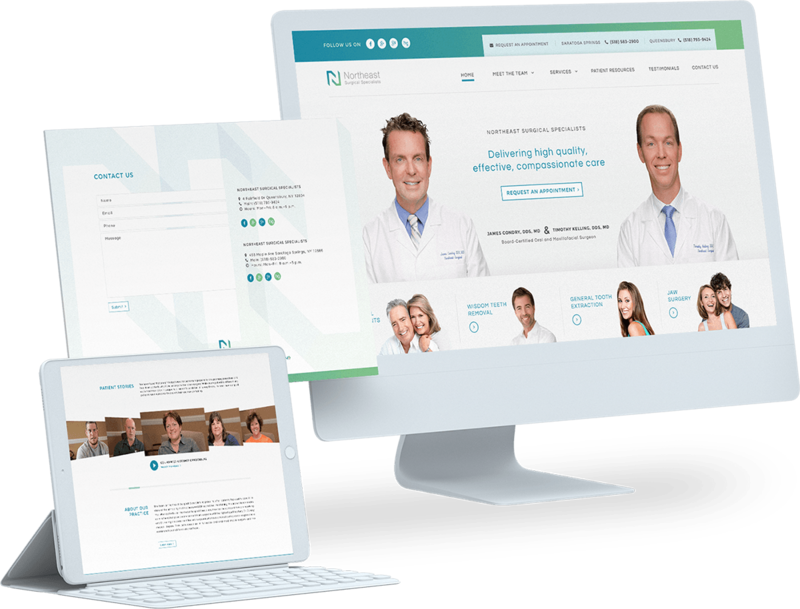 Our website design strategy focuses both on design aesthetics, and most importantly, industry data supporting a conversion-focused layout. 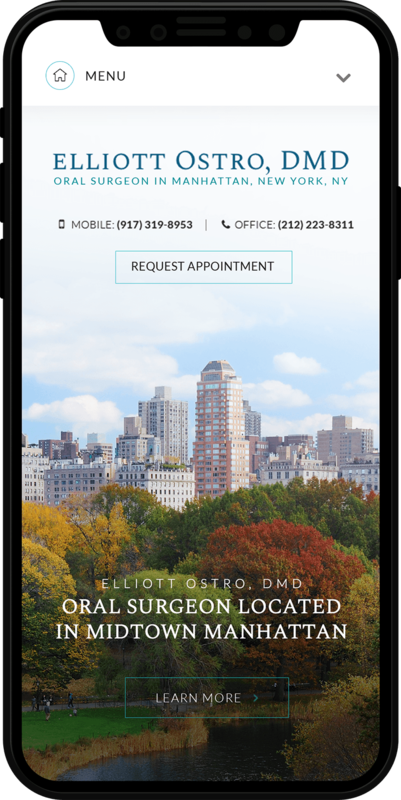 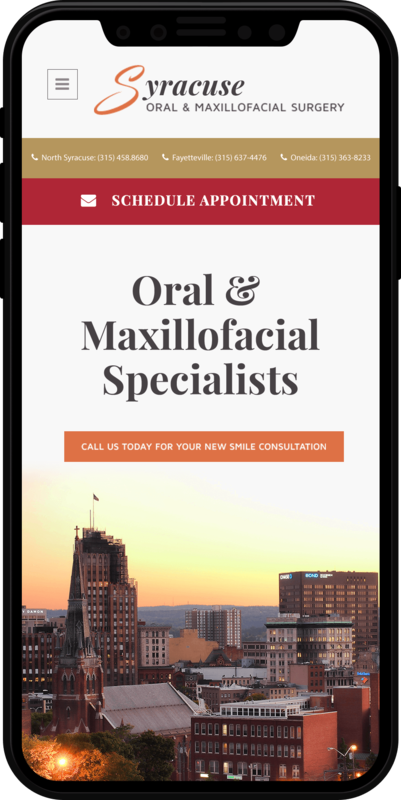 Your website should have a beautiful design, but if it isn't mobile responsive, easy to use and optimized for search engines it isn't fulfilling all of your digital needs. 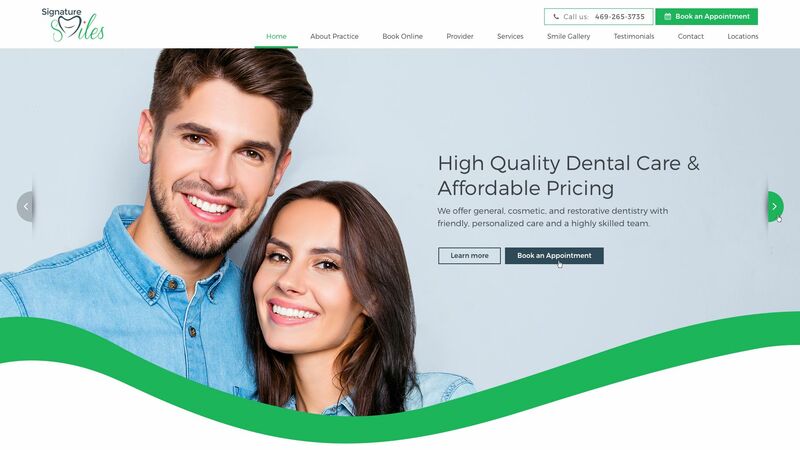 Roya.com's Canvas® CMS platform provides comprehensive website and marketing solutions to Dentists, giving them the competitive edge to above their local competitors. 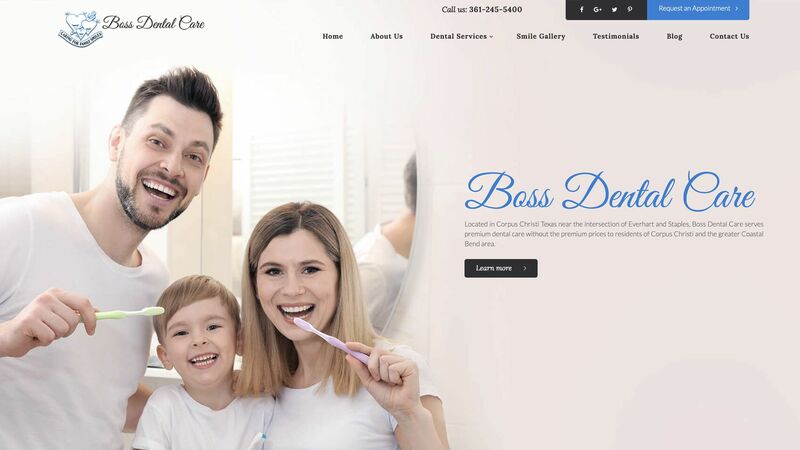 At Roya.com, we want your dental website design and online presence to express the personality of your practice and invite new patients to feel comfortable and confident in making that first consultation. 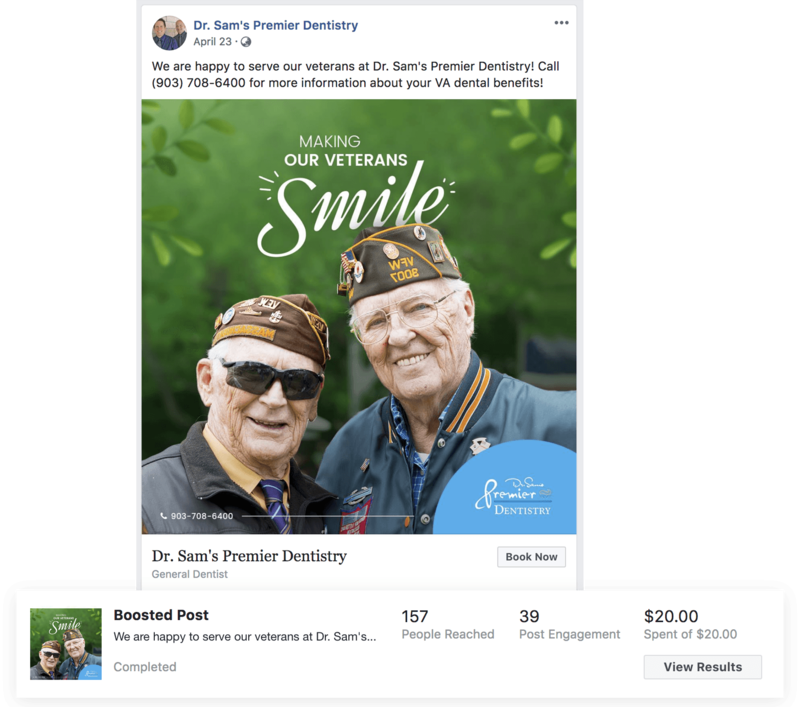 When you enlist a Dental Marketing Solution with Roya.com, you are gaining access to a team of SEO strategists, Social Media managers, Copywriters, Marketing specialists and designers that will work with you to refine your campaign strategy and ad graphics to the exceptional quality you deserve and that will differentiate you from your competitors. 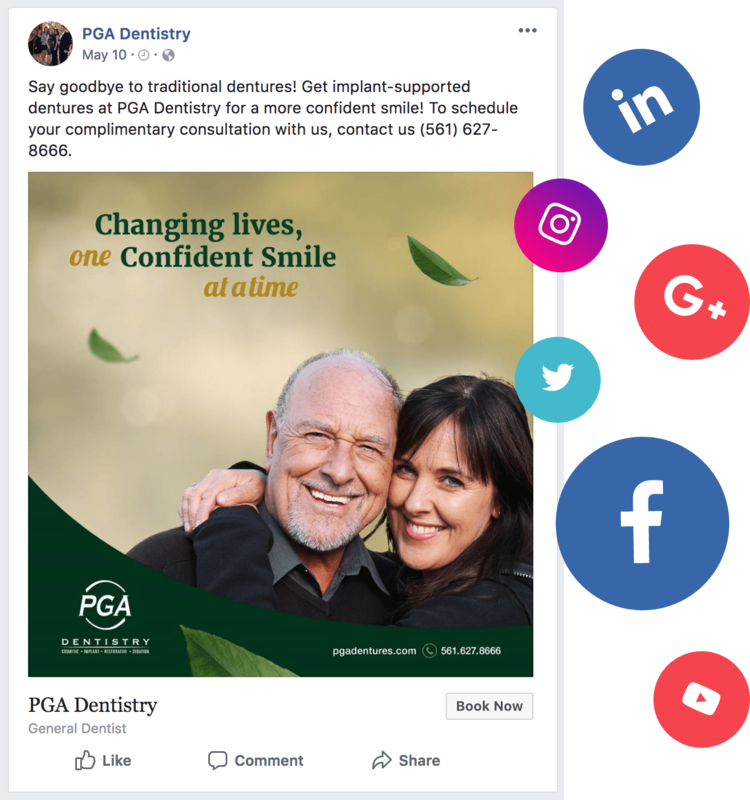 Target users based on specific interests and behavioral targeting like purchase behavior to ensure your business ads and promotions are reaching your target audience. 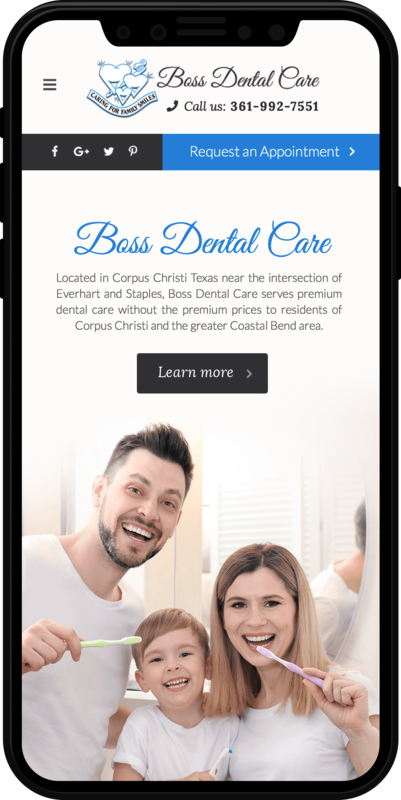 Roya.com dental marketing clients benefit from custom monthly reports summarizing all campaign efforts with Google Analytics data, Facebook Insights, Google My Business Insights, Search Console Results, Google Adwords Reporting and much more. 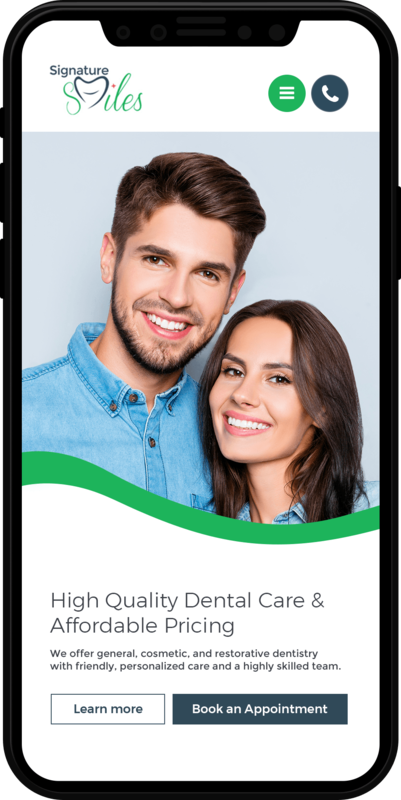 Partner with Roya.com on your dental marketing campaign strategy, and receive transparent, easy to read, custom reports that reveal the campaigns that resulted in new business, new clients or new sales. 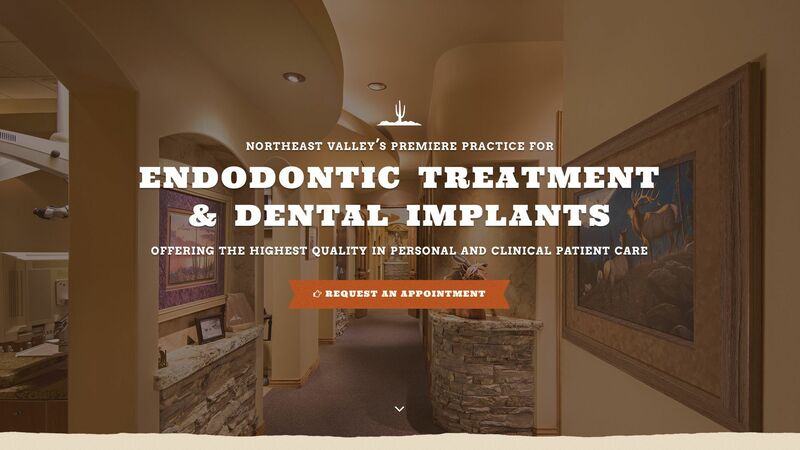 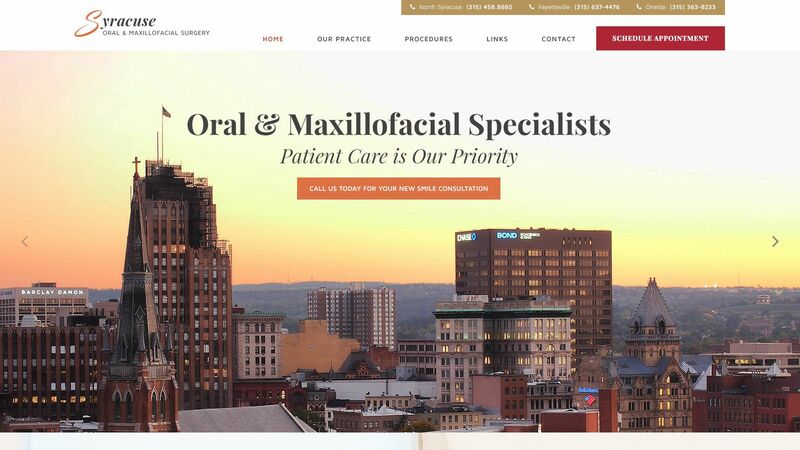 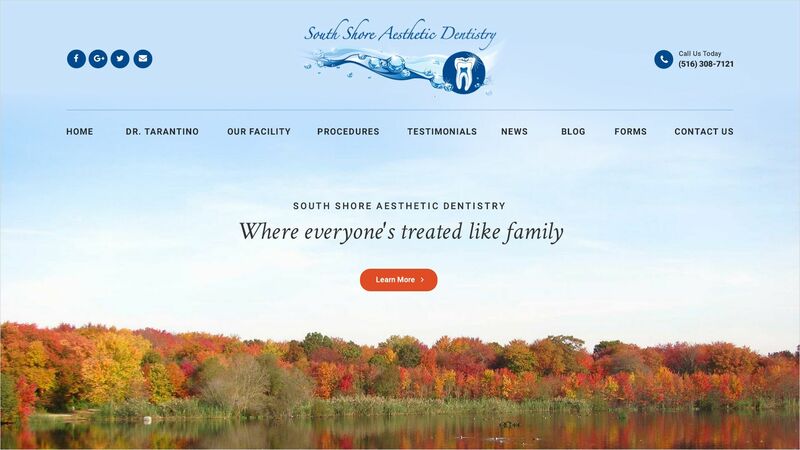 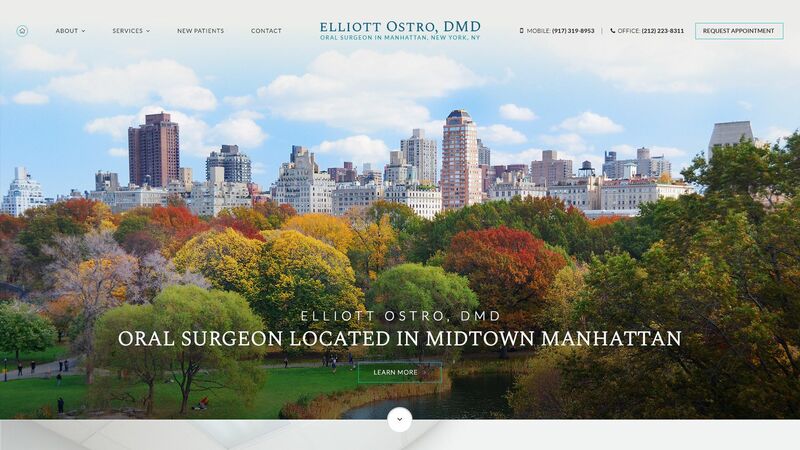 Please look through some of our recent, top performing dental website designs.